T-REX Truck Products Grille Collection Now Available for 2018 Toyota Tundra. FOR IMMEDIATE RELEASE - 03/20/2018 - Corona, CA: The 2018 Toyota Tundra is very much like the prior year’s model, however Toyota has new TSS technology integrated. TSS or Toyota Safety Sense is a collision avoidance system and is built right into the Toyota Badging on the factory grille. 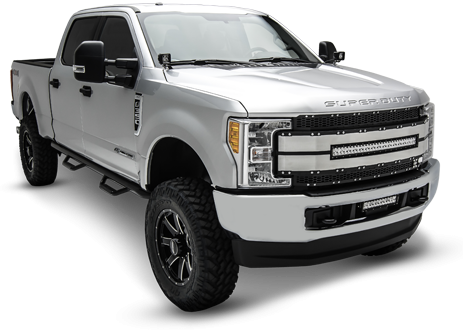 T-Rex Truck Products is actively tracking the latest technical vehicle advancements and taking measures that make any new T-REX Grilles compatible with these features. 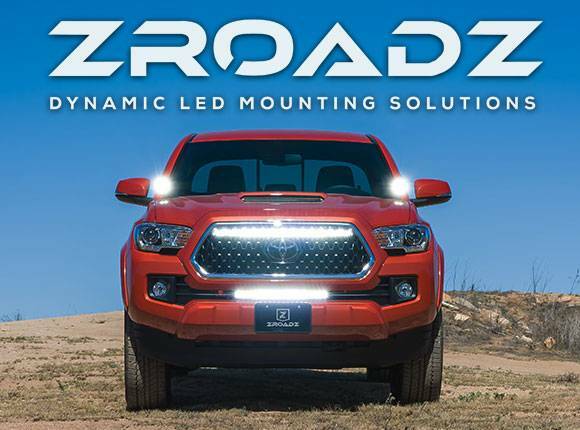 In the new 2018 T-REX Tundra Grilles, we have accurately designed provisions to accept the factory logo at the same height and angle as it was installed at the factory so the TSS will operate as intended. 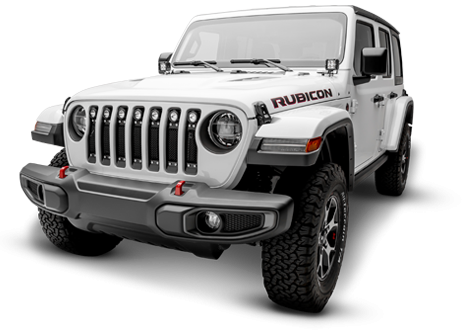 Simply remove the factory sombrero logo from the stock grille and reinstall it into the new T-REX grille. In total, there are 13 Part #’s in seven different styles all elegantly designed to enhance the look of a Toyota Tundra. Take a look at all the new grille designs for the 2018 Toyota Tundra.